Huaxing Nets Provides high quality Shade Cloth for all over the world. All the above dimensions can be customized. Size: Length 50M, 100M Width : 1.8M, 3.6-6M. exceptional resistance to UV degradation. Our knitted shade cloth has been specifically designed for use in tension structures and shade sails, but performs equally as well when used on standard carport structures, awnings and even umbrellas. 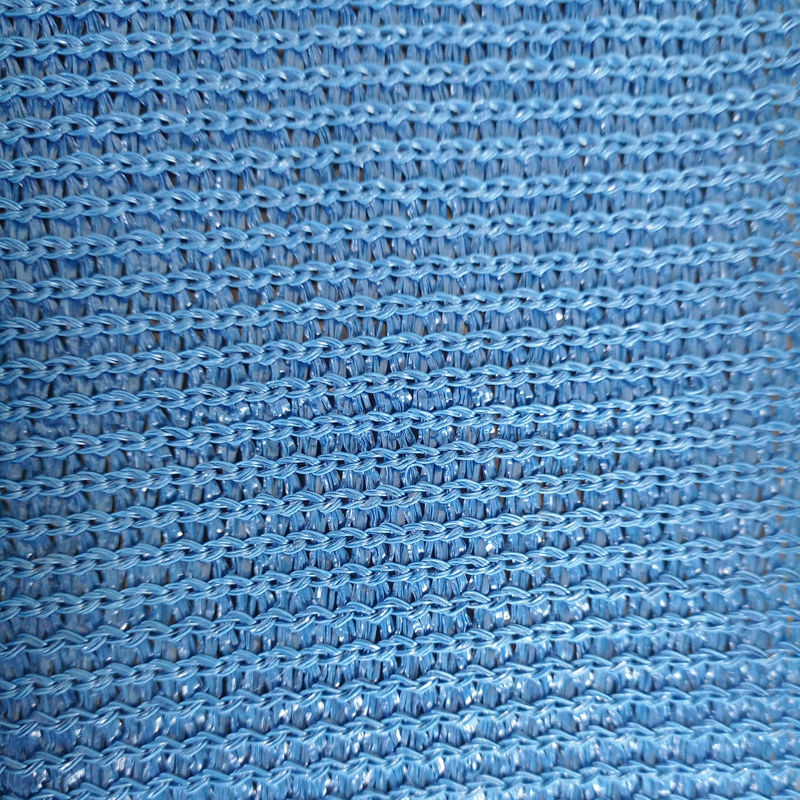 Our shade cloth is unique with its high tensile strengths in the warp and weft directions as well as its almost equal elongation properties in both warp and weft directions when under tension. We researched and engineered this remarkable product for almost two years, and now bring to the world a unique and extremely functional outdoor shade cloth. The VLG 110 GSM weight product is a combined knitted and woven shade textile, and is available in widths of .91m, 1.83m and 3.66m. All of the VLG Roll lengths are 50 meters as standard however cut lengths can also be purchased. 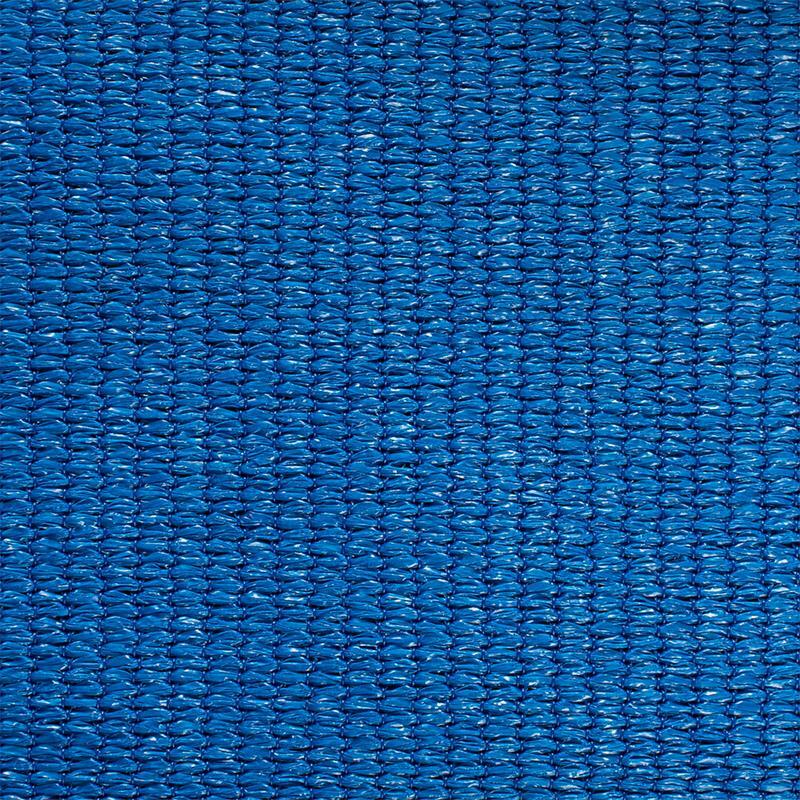 The “LG” or “LW” 196gsm weight product is a full knitted shade textile, and is available in two widths 2m “LG” or 1.83m “LW” and 3.66m. Roll lengths are 50 meters as standard but “cut lengths” of this grade may also be ordered. The “MG” 240gsm weight product is a full knitted shade textile, and is available in two widths 2m, and 3.66m. Roll lengths are 50 meters as standard.